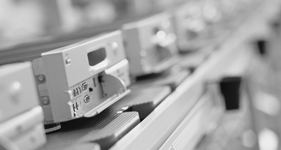 To observe the product characteristics and failure occurrences caused by different materials and their thermal expansion coefficients, thermal shock testing is subjected to the product. 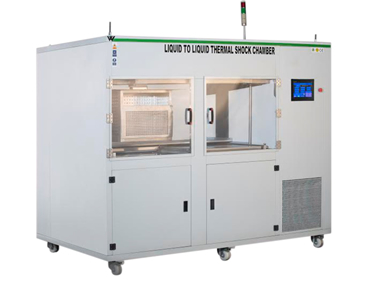 In thermal shock testing alternating high and low temperatures are fed in the chamber. 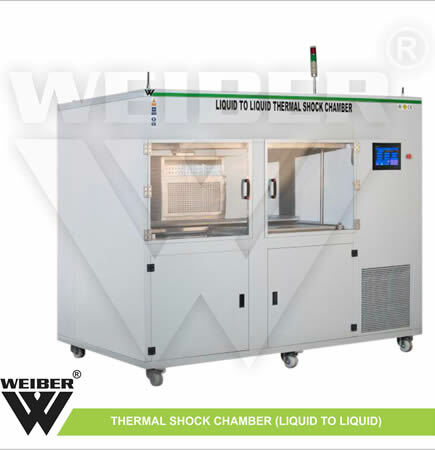 WEIBER Liquid Thermal Shock Chamber consist of separately controlled hot and cold baths. Designed for single & dual-fluid use. Either single liquid brine or double liquid brine can be selected by simply switching the valve. Automatic shutters at bath inlets. 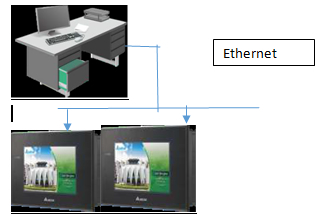 Computer communications, networking, data-logging software. Separate Inbuilt printer for printing graphs(optional). Electrical efficiency Variable speed motor saves money by reducing energy bills, as it consumes less electricity than conventional motor. 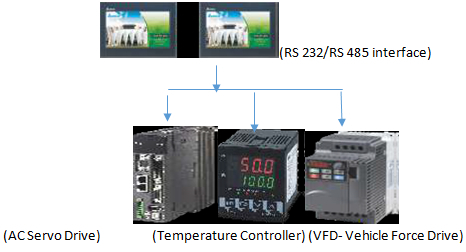 Cooling Efficiency Variable speed enables gaining air conditioning efficiency or SEER. Air Quality Variable speed motor helps clean the air efficiently. When the fan is in constant operation (indicated by the "Fan" setting on thermostat), the motor continues to slowly circulate air, allowing filters to capture more contaminants. Humidity Control Variable speed motor combined with a Thermostat allows controlling the amount of humidity. Quieter Operation Variable speed blower motor are significantly quieter thanits single-speed counterpart. Sample is placed in the test chamber at higher temperature brine than test temperature, in high-temperature chamber and low-temperature chamber. 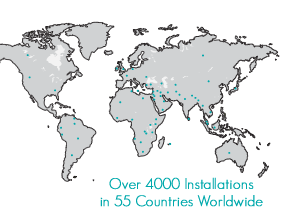 When it comes to low temperaturetest, cold bath door open, and low-temperature bath works. When converted into high-temperature test, cold bath door is closed, hot bathdoors are opened, and test chamber works. Conversion of mechanical action (transferring from high temperature bath to low temperature bath or low temperature to high temperature) can be completed in less than 1second, and thetemperature can be quickly stabilized. 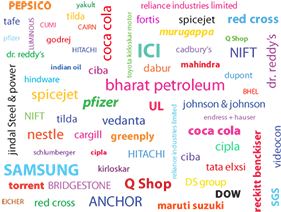 During the whole test, test sample is in no need to be moved, and without any humanintervention. The unit is provided with singledoor,inbuilt with viewing window made of thick plexi glass/float glass, to view the specimens, without disturbing the temperature of the chamber. This door is provided with magnetic door closer. This door is provided with lock and key arrangement. The unit is mounted on a sturdy steel frame. The unit is provided with various customized shelves in various permutations and combinations to suit individual requirements. The triple walled back of our Thermal Shock test chambers are provided with two/Four/Six/Eight (size specific) air circulation fans for uniform maintenance of the temperature throughout the chamber. 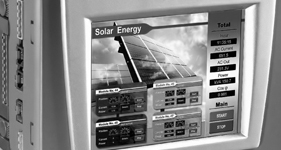 Voltage: To work on 220/230V A.C. supply.